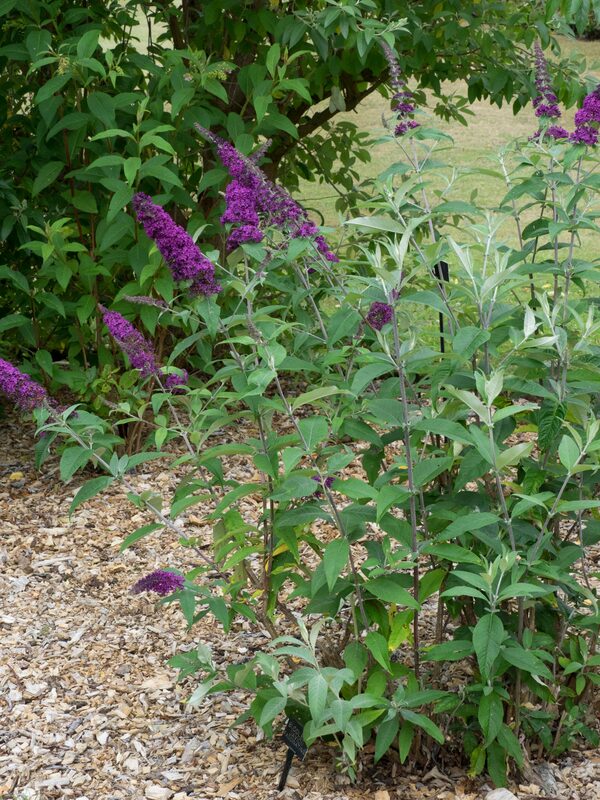 With a deep lilac spike, I believe the Longstock specimen of B. davidii ‘Fascination’ is correct. 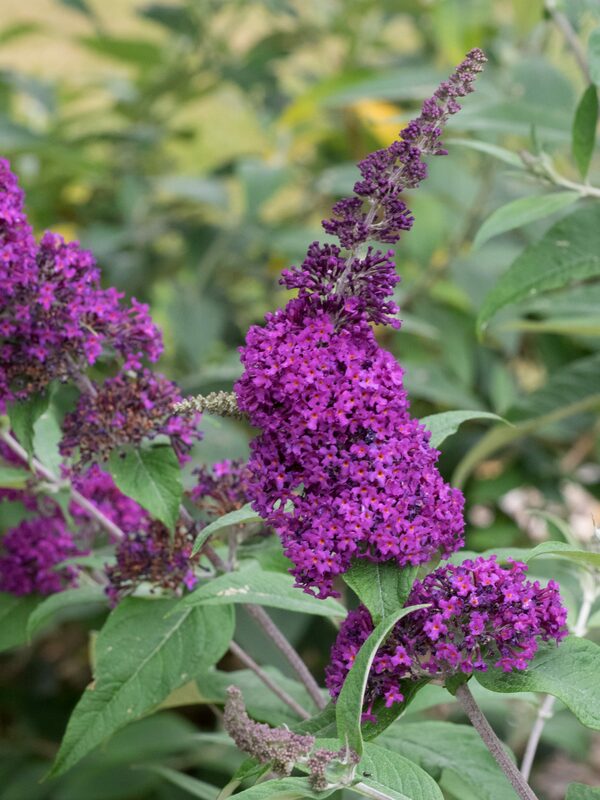 A superb plant with dark green leaves and vivid lilac flowers. 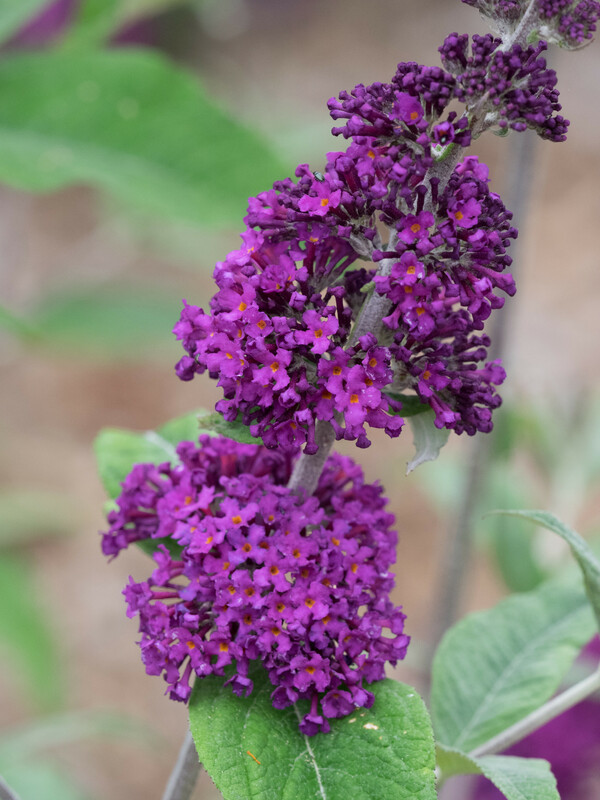 Buddleja davidii ‘Fascination‘ is an old American cultivar raised by Paul Schmidt at Youngstown, Ohio, in 1940. 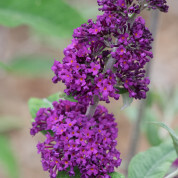 There is some confusion on the true name Fascinating or Fascination. 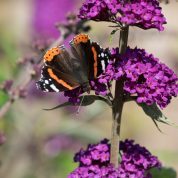 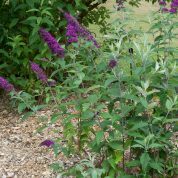 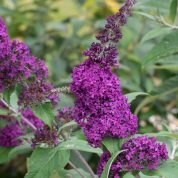 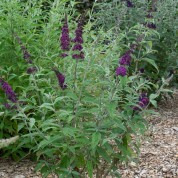 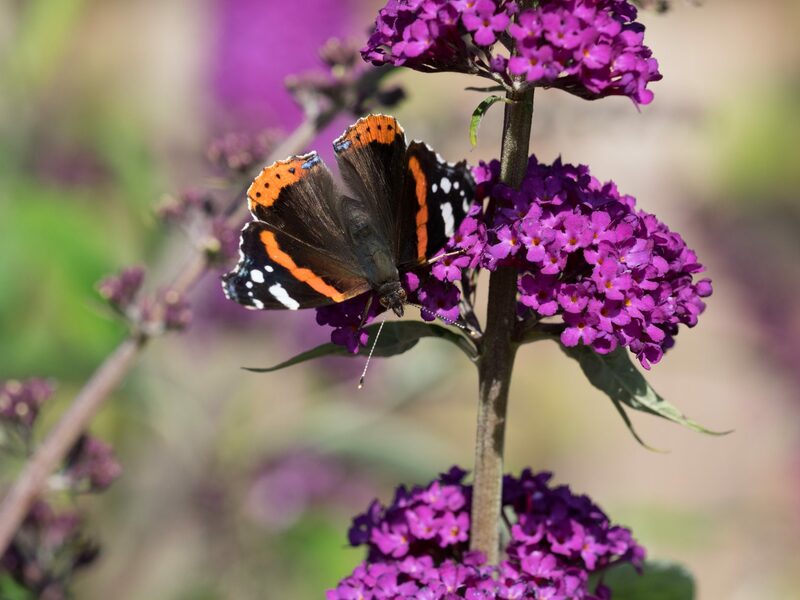 At the RHS Buddleja Trial, the name Fascinating was declared incorrect. 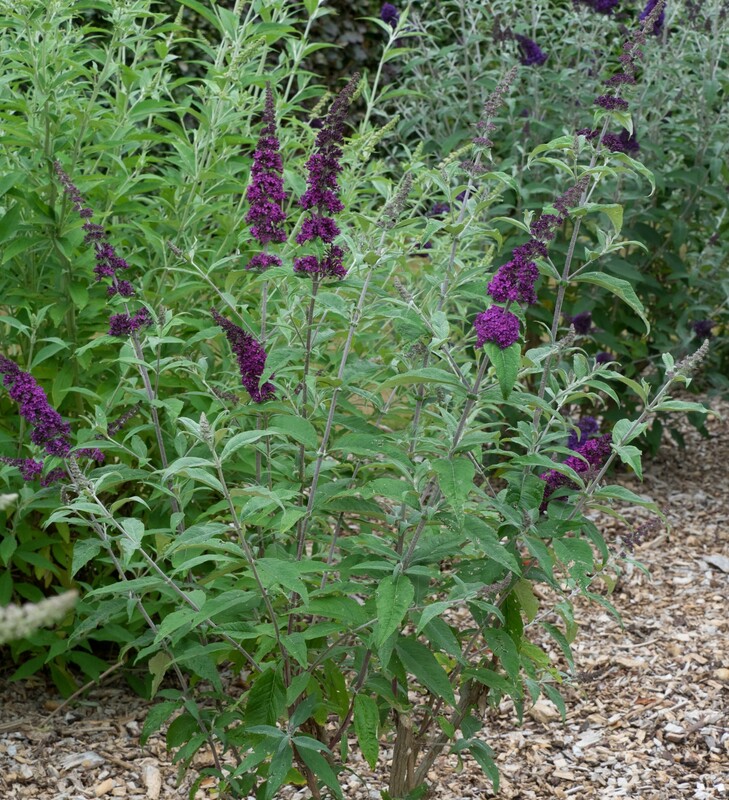 However plants of B. davidii ‘Fascinating‘ still feature in lists on Google.